Using a patented navigation system and specialized software, Fasttac allows users to organize facility and/or construction information in a way that makes it accessible. The company holds several patents that record and produce institutional knowledge faster than any other product in the construction software market. Since 2006, Fasttac has been providing facilities with a solution for managing and organizing 2D construction drawings in a 3D grid. Fasttac’s navigation system makes it possible to move between trade drawings digitally. 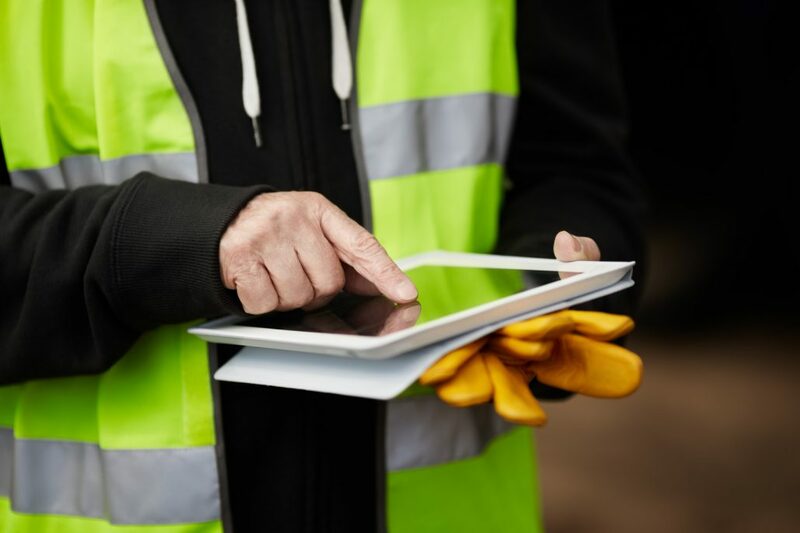 Construction drawings and other facility information can be viewed and recorded at any location, allowing any user to have access when they need it, where they need it. Their extensive software allows for an increase not only in production numbers but also an increase in rate of accuracy. Fasttac’s team is dedicated to assisting federal companies looking for a better solution to an everyday problem without making drastic changes within the infrastructure of their companies. Fasttac’s products are designed for ease of use and implementation. With the recent awarding of the GSA Schedule, Fasttac will be available to help federal companies in the facility management and maintenance industry and construction companies to improve overall yield by promoting streamlined organization, navigation, and communication. Visit https://fasttac.com/products/ for information on Fasttac’s software. Ray Steeb, President, CEO, and Founder of Fasttac, has been working with the company since its inception, when it began as a research project at Carnegie Mellon University. Ray is a veteran of the construction industry with over 30 years of experience, having been VP and GM of the Pittsburgh Office of Turner Construction Company and President of his own commercial construction and program management companies. Fasttac was developed in 2006 to allow construction drawings to be digitally shared, updated, and distributed. Through the years, it has evolved to go beyond only working for new construction and is now also extensively used by facilities all over the world to maintain their buildings and equipment. The road to securing federal government contracts can be a tough one. Our company will assist small business owners in creating a game plan to increase their contracting opportunities via registrations, proposal assistance, education, and networking. Government Marketplace is a woman-owned small business of America. Government Marketplace has a team of highly trained consultants, technical writers, and customer service reps, whose mission is to provide their clients with proactive marketing strategies that help them present their products and services to the United States Government.